What could be better for the new year than a fresh start for your skin! 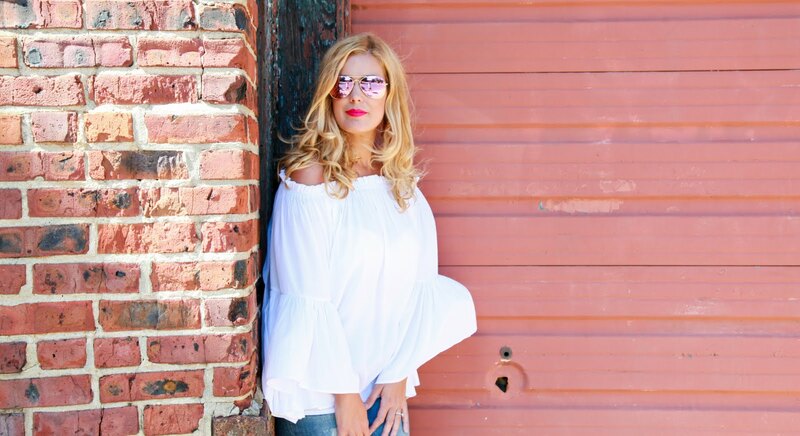 If you follow me on instagram, you know I've been raving about this product! Hey, we all want glowing skin right? Well, Pixi has brilliantly introduced a product that I can easily call a game changer in skincare! 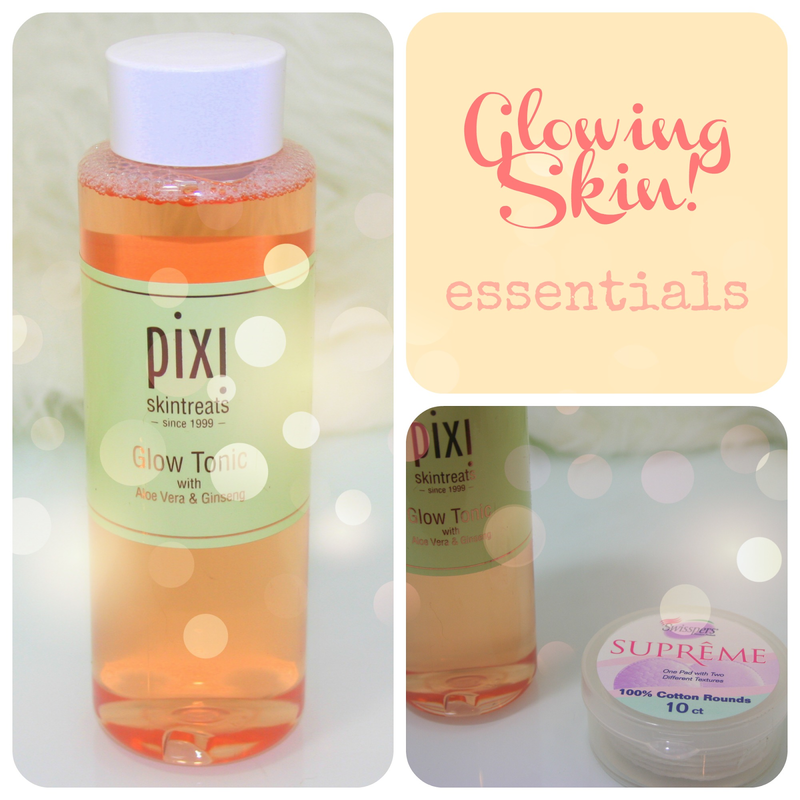 Pixi's Glow Tonic is unlike any other toner I've ever tried. It preps my skin beautifully for my moisturizers and serums. 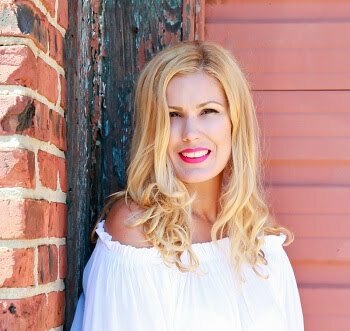 This may sound crazy, but I swear I noticed a difference in my skin's texture almost immediately! When you apply this beauty on, your skin will feel instantly refreshed. So here's what you do... first, reach for your Swisspers Supreme Cotton Rounds (they're the only ones I'll ever use and work on everything from skincare to removing polish from my nails... obsessed! ), place a few generous drops of glow tonic on to the cotton round and wipe the tonic all over that pretty little face of yours! Then sit back and enjoy the gorgeous sensation you will immediately experience! This baby will exfoliate dead skin cells, smooth and refine your skin texture... oh and worry not, it's alcohol free! It's amazing... I'm officially a FAN! So let's chat... have you tried Pixi's Glow Tonic yet? What did you think? !